Stumptown Coffee is set to open on December 4th, 2017 in the Ace Hotel. 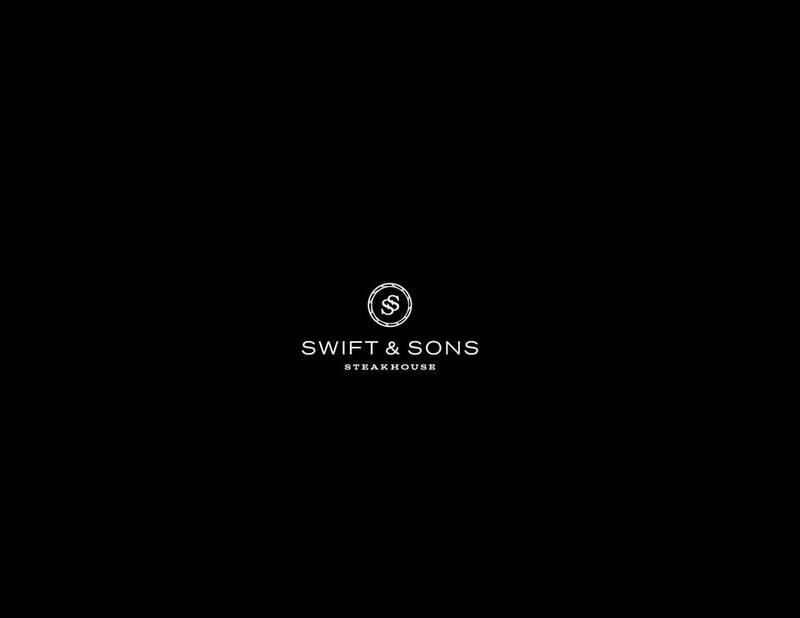 This will be the first Chicago location for the company. The day’s proceeds with go to benefit Young Chicago Authors. Let’s welcome Stumpton to Fulton Market! 65 classic arcade video games and pinball machines from the 80’s and 90’s to keep you entertained while sipping on one of 24 constantly rotating craft beers on tap or one of our 50+ Whiskeys! In honor of our Grand Opening Celebration, CycleBar® is offering 2,500 free rides from June 23 to July 1. With energizing rides tailored to all fitness and experience levels, CycleBar will inspire, motivate, and pump you up to face your day. Book your bikes now! Notre is now open in the Fulton Market District. Notre is located at 118 N. Peoria Street and is a Chicago-based men’s store with a curated selection of garments, shoes, and accessories. 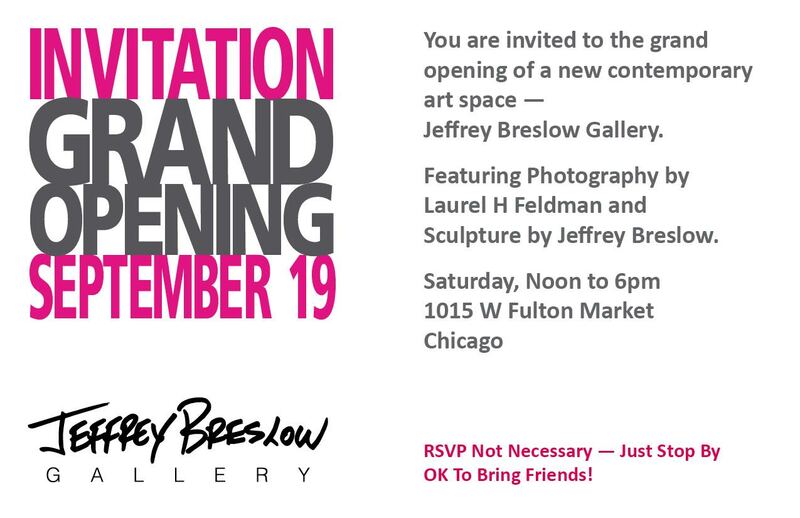 Check out Jeffrey Breslow Gallery TODAY for the Grand Opening! One of the many Galleries in Fulton Market/West Loop neighborhood opened today! 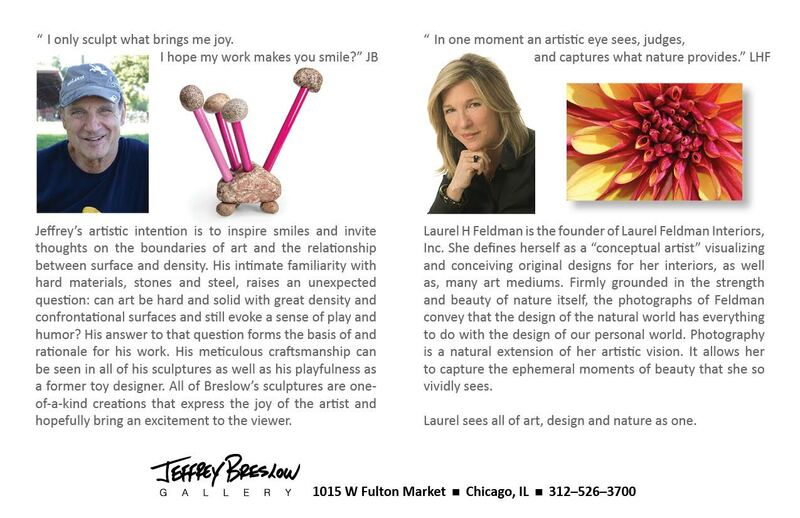 Check out the Grand opening of the Jeffrey Breslow Gallery from Noon to 6PM. Be sure to also check out the EFM map for new and exciting galleries and designers businesses to EXPLORE!